Have you seen any of those photo deformer or photo bender apps where images are deformed with the results sometimes so grotesque that they are nothing short of hilarious? Why do we laugh at such deformity? Because we know that they are not a true representation of the object in focus. It is unreal; simply … Continue reading Got The Right Focus? Our world places significant value on rights. We have so many of them, from human to animal, natural to legal, women to children… Yes, we all have rights and some of us have had them violated in unimaginable ways. It touches us to the very core of our soul and we are left feeling naked and vulnerable, without value or hope, without a covering. Forgiveness is difficult because it is much more than relinquishing our right to retaliate or pay back for the wrong done us. It involves the renouncing of all feelings of ill-will, anger and hatred towards the offender. It involves our deepest emotions. Audio Bible in your language! So glad that you passed by! ©the author [Sabstory – One Word] Unauthorized use and/or duplication of this material without express and written permission from this site’s author and/or owner is strictly prohibited. 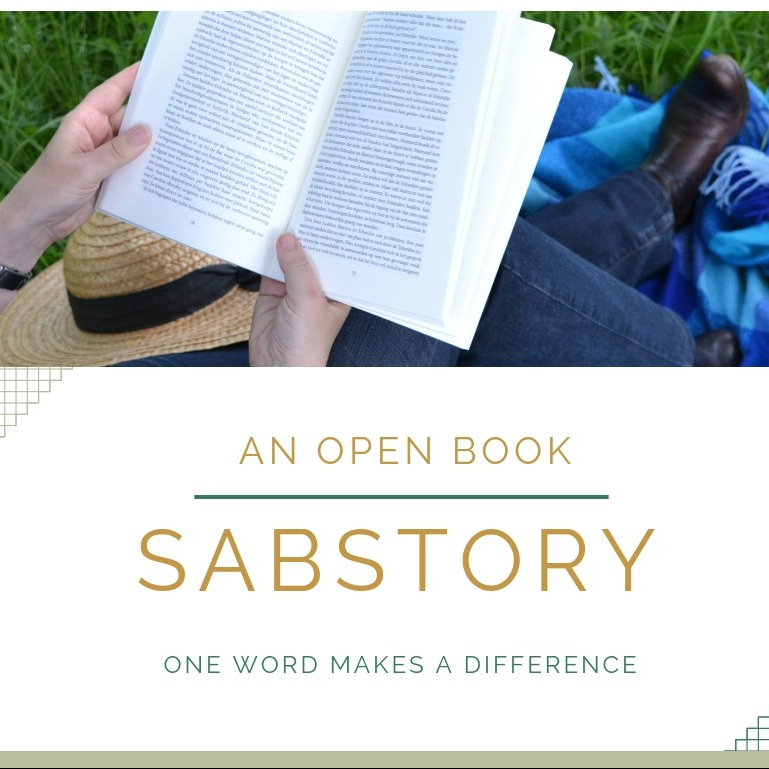 Excerpts and links may be used, provided that full and clear credit is given to the author and [Sabstory – One Word] with appropriate and specific direction to the original content.